Leica Camera Information: Victoria Park in "snow"
Image skewed, level changed and enhanced in B&W effect. Are you able to determine that above is an artificial image? 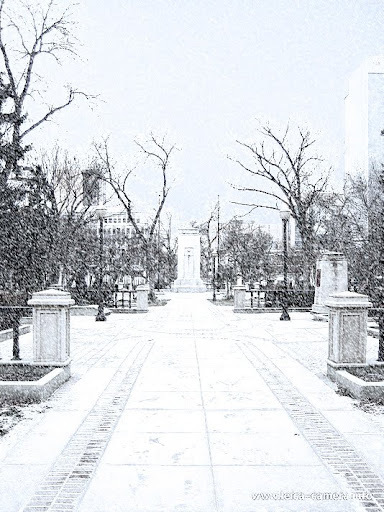 :) The incredible snowing effect is added by a certified member and senior reviewer nicknamed Xi Zhu ( ) at Xiangshu, one of the most popular photography communities in China.